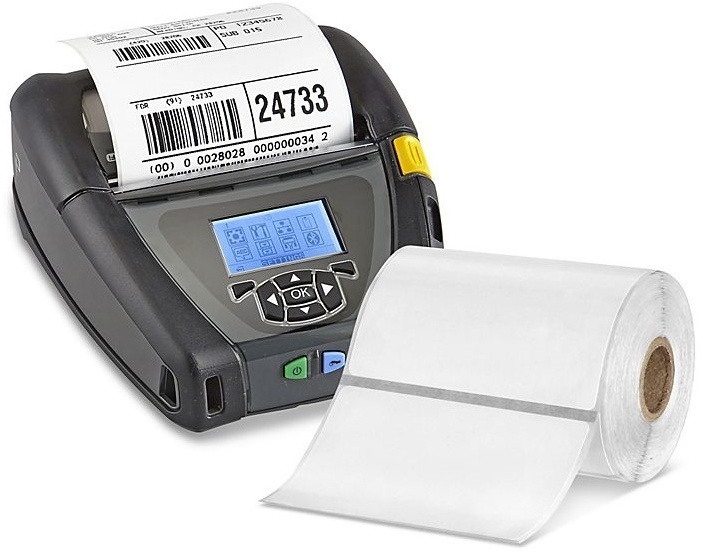 Barcode Technologies offers extensive range of high quality blank or pre-printed full colour, self-adhesive labels, or non-adhesive barcode labels and tags, with fast, friendly service. 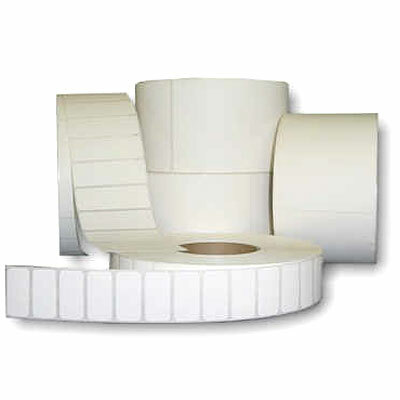 This website only provides details of popular sizes, materials, adhesives. 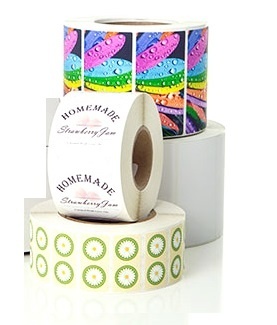 Many labels from stock ready to ship same day. 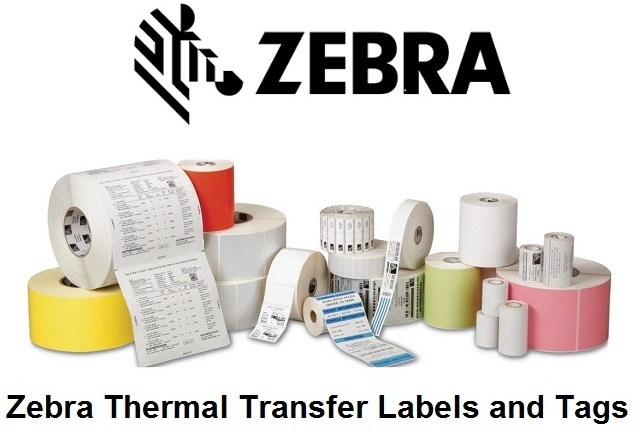 Die-cut or continuous thermal transfer or direct thermal or ink-jet blank or pre-printed labels as well receipt and ticket, fan-fold and card tags. 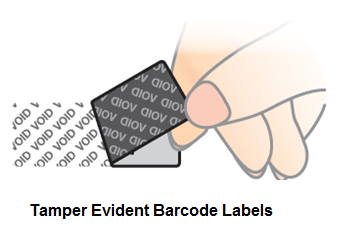 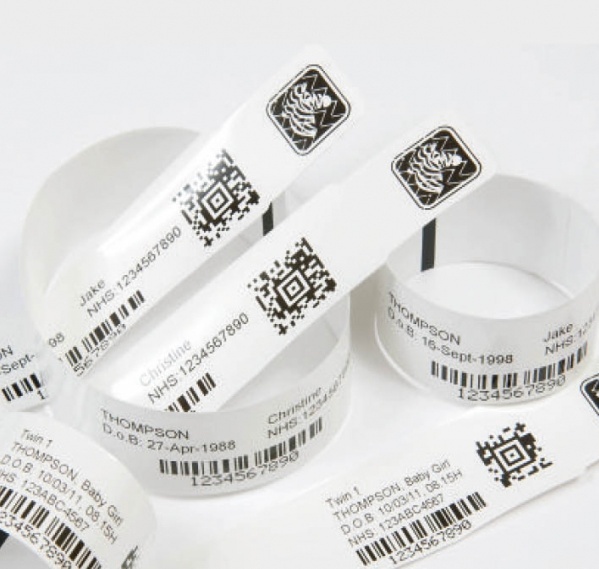 Barcode labels, tags and receipt rolls to suit all your exact requirements in materials - Paper, Polyester, Polypropylene, Synthetic in any sizes from widths - 1.0” (25mm) to upto 8.5” (220mm). 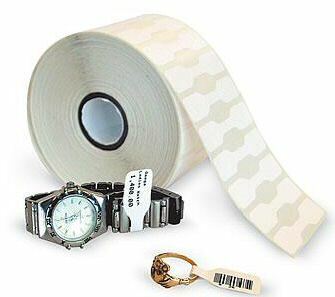 If you can't find what you need please call or email us for advice and a specific quote. 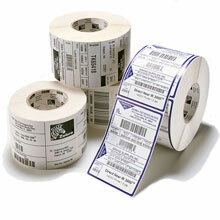 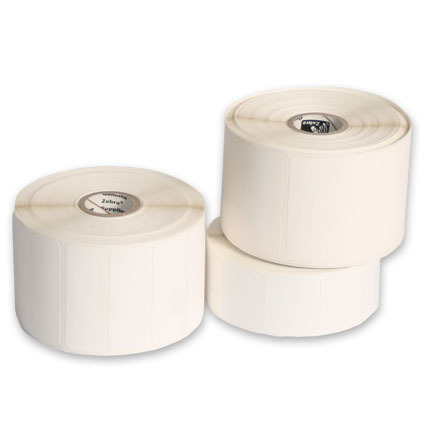 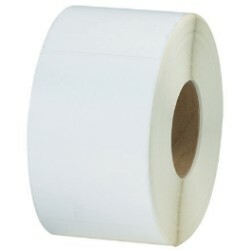 Thermal Transfer Labels 1.0" (25mm) CoreMachine Coated Perm AdhesiveAvailable in 5.0"